Back cover credits close up. Kuhlman, Roy (designer). Samuel Beckett. 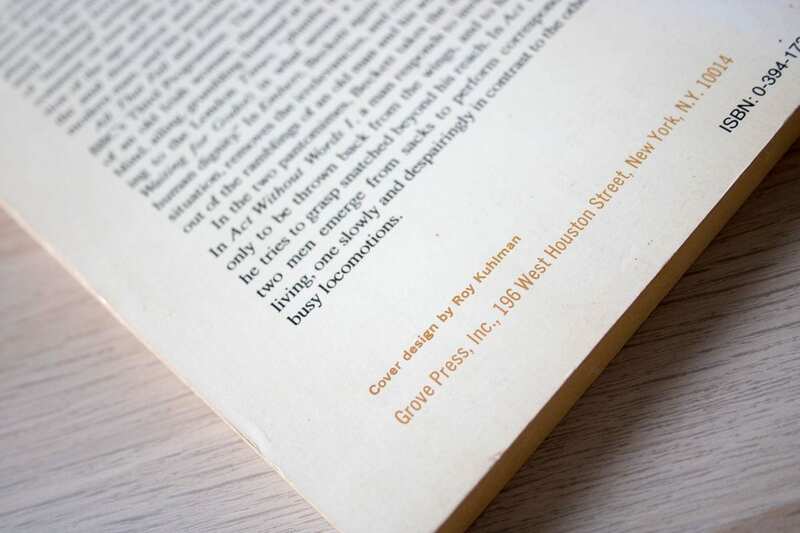 “Krapp’s Last Tape and other dramatic pieces.” Grove Press, Inc., NY. 1960. 5.3 in × 8.5 in (13.5 cm × 21.6 cm). 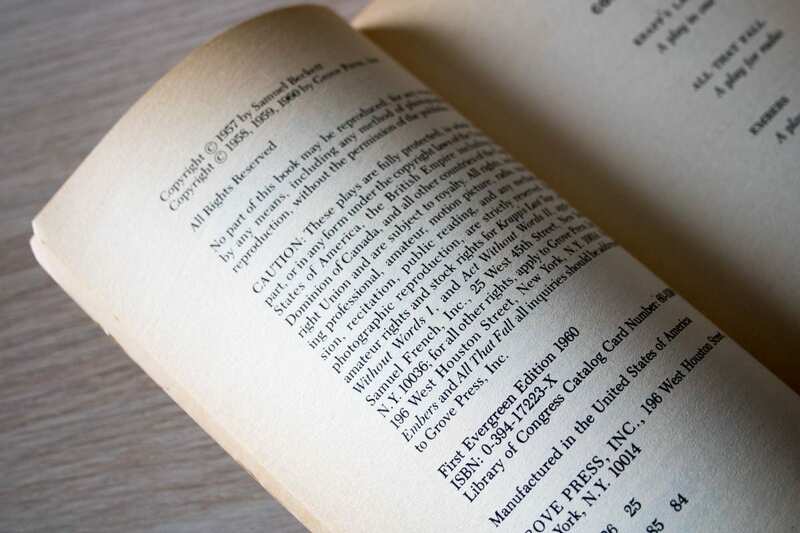 Copyright page. Kuhlman, Roy (designer). Samuel Beckett. 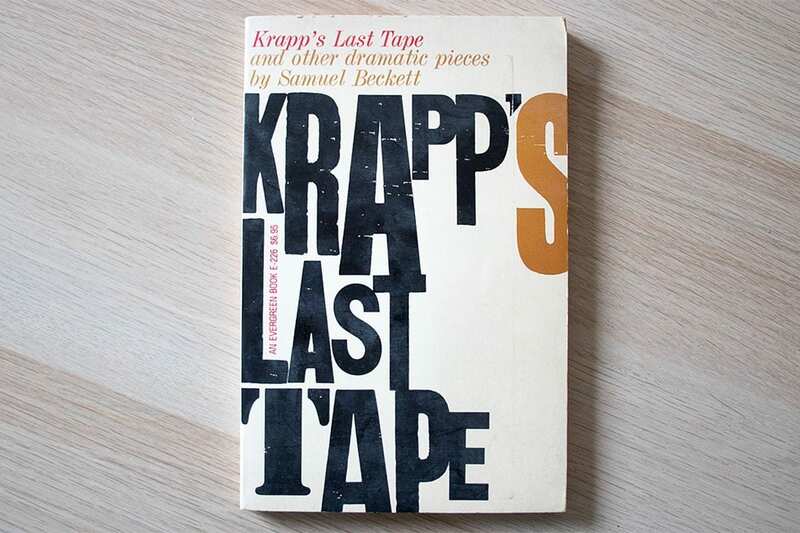 “Krapp’s Last Tape and other dramatic pieces.” Grove Press, Inc., NY. 1960. 5.3 in × 8.5 in (13.5 cm × 21.6 cm).